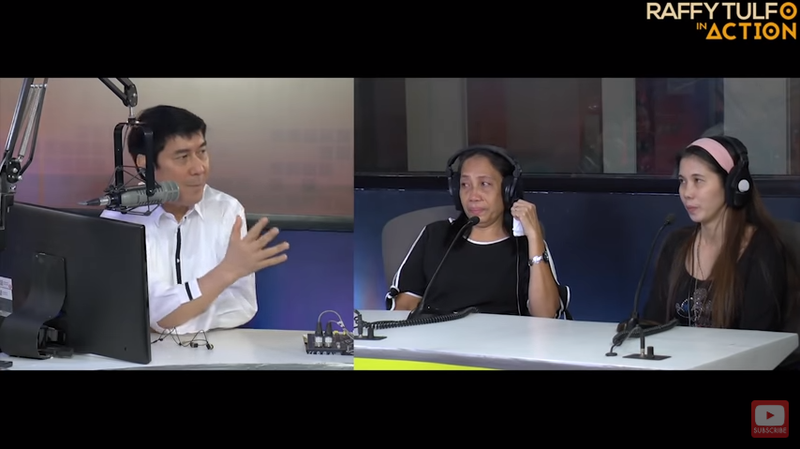 The mother of an overseas Filipino worker (OFW) did not condone his actions when he found a mistress just 2 months after he went abroad; she went to Raffy Tulfo Action Center with her son’s common-law-wife to seek help so he would come home to make his family complete. 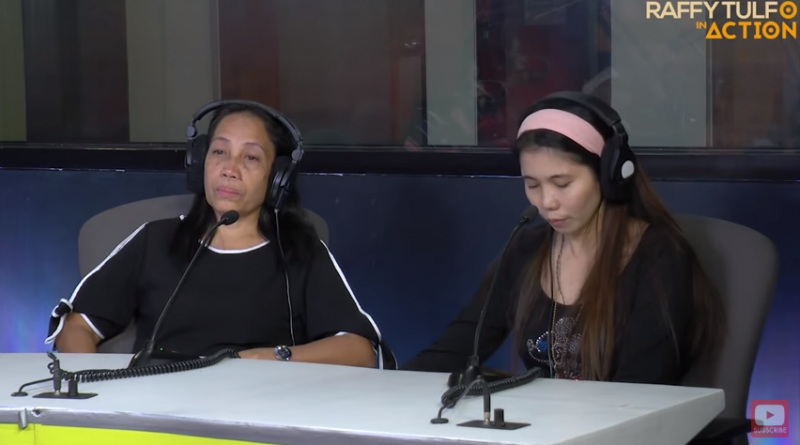 Netizens are praising Nanay Engelina Lim for not condoning her son’s bad behavior; instead, she took the side of her daughter-in-law and begged for her son to stop his foolishness and come home. Nanay Engelina told Raffy that her son found a mistress but she knows that it is not too late for him to come back and complete his family again. But the OFW, Argee Lim, paid her no heed. He chose his mistress who is also in Dubai with him. Argee’s common-law wife Nenia Decena told Raffy that it’s been months since she suspected that he has a mistress; he later admitted this to his mother. The mistress would message her, telling her that as long as Argee chooses her, she would never leave his side. According to Nenia, the mistress is now the one holding Argee’s salary. Angered by this revelation, Raffy admonished Argee who admitted that he does have a mistress; however, Argee did not want to go home because he wants to best provide for his family by being an OFW. If he goes home, he will have nothing to do and they will have no money. Raffy reminded him, though, that he surely went abroad for his family but now that he has a mistress who holds his money, he defeated the primary purpose why he became an OFW. Sadly, this is the reality faced by many OFWs. When Argee continued to argue and insisted on staying in Dubai, Raffy warned him that he could interfere and report him to relevant authorities because taking another wife is against the law in Dubai; however, he might actually still win this argument because he is not married to Nenia though they already have two kids. Sigh.